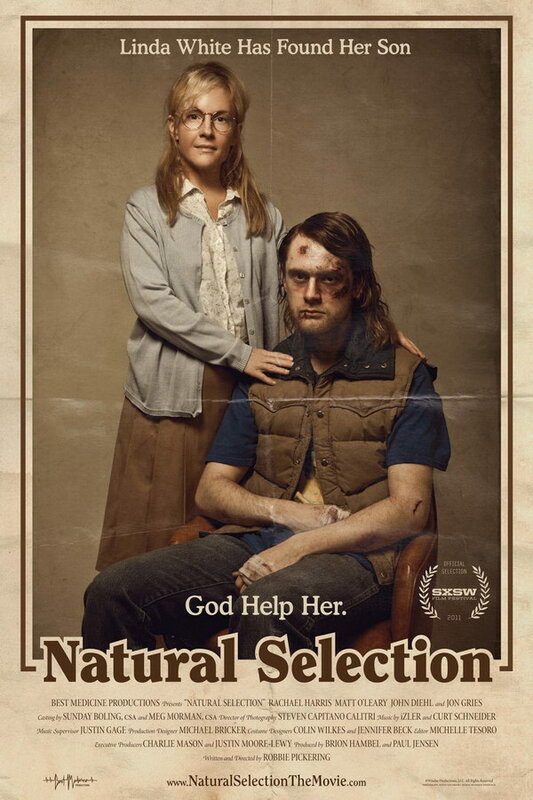 Natural Selection font here refers to the font used in the poster of Natural Selection, which is a 2011 comedy drama movie that centers on a devout Christian housewife, who leaves her sheltered world on a mission to reunite her dying husband and his illegitimate child living in Florida. The font used for the movie title in the poster is probably Clearface Black. Originally designed by Morris Fuller Benton for ATF in 1907 as a legibility face, it was then commissioned by ITC to Vic Caruso to develop it into a family of four weights. The font is a commercial one and you can view more details about it here. In addition to Natural Selection, Clearface typeface is also used in the following logos, movie posters or album covers etc., including: Hotel Dusk: Room 215, Big Boy Restaurants, Tommy Boy.